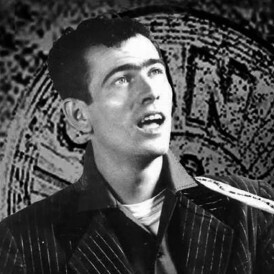 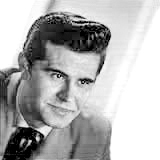 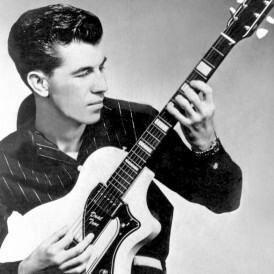 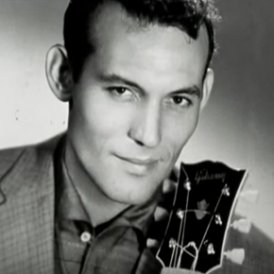 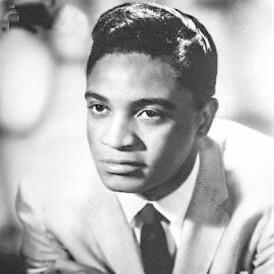 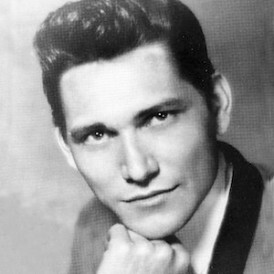 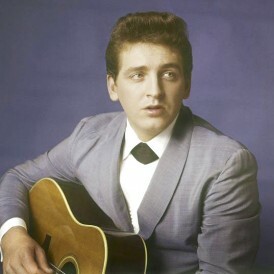 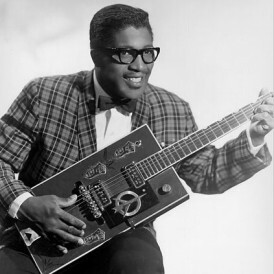 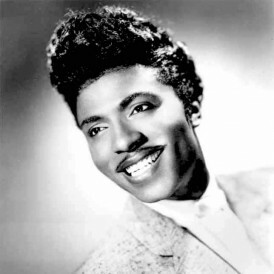 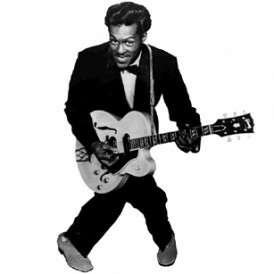 Cifton E. “Cliff” Gallup (June 17, 1930 – October 9, 1988) was an American electric guitarist, who played rock and roll in the band Gene Vincent and his Blue Caps in the 1950s. 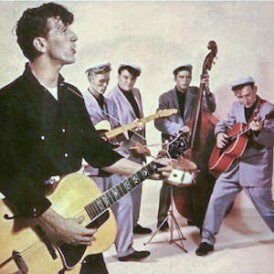 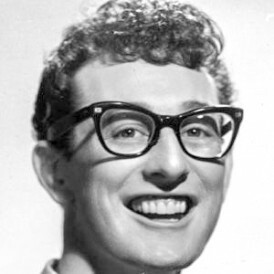 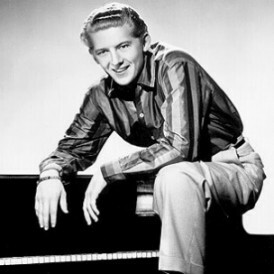 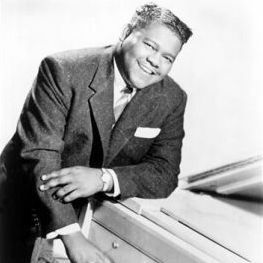 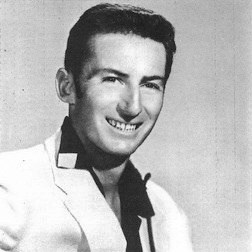 In February 1956, local radio DJ “Sheriff Tex Davis” (aka William Douchette, 1914–2007) heard Gene Vincent performing at a talent show in Norfolk, Virginia, became his manager, and put together a band of local musicians to back him. 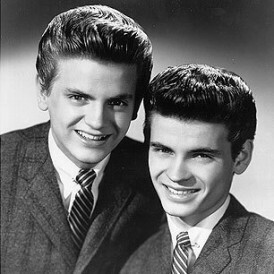 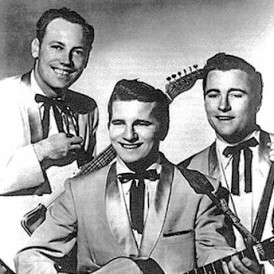 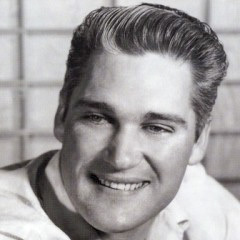 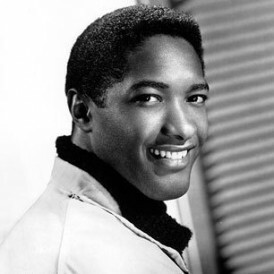 These included Gallup, who had previously played in a local band called The Virginians, and who was older than Vincent and the other band members. 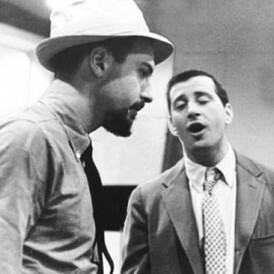 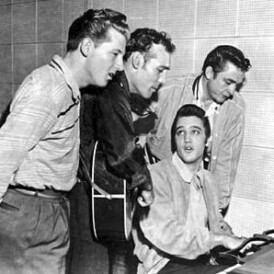 In May 1956, the band recorded in Nashville, Tennessee. 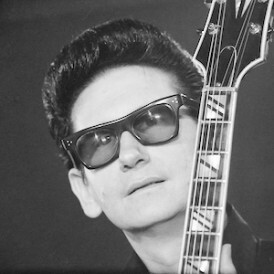 Producer Ken Nelson had session musicians standing by in case the band was not up to par, but as soon as Gallup played the solos on “Race with the Devil,” he knew they would not be needed.